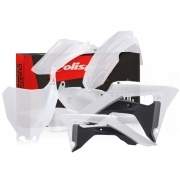 Polisport have been in the plastics business for a long time, so it comes as no surprise that their box kits are some of the best! 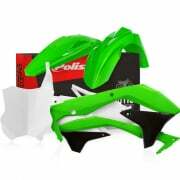 Colours and included Plastics will vary depending on the kit you choose, but rest assured your chosen kit will look seriously trick. 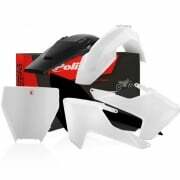 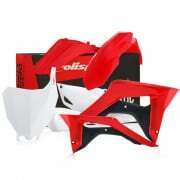 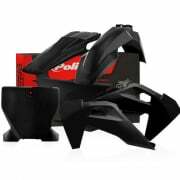 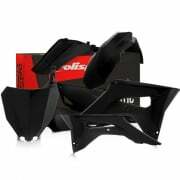 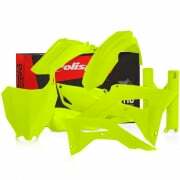 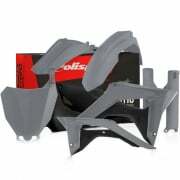 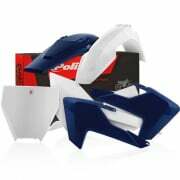 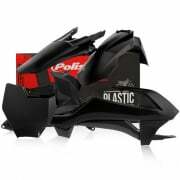 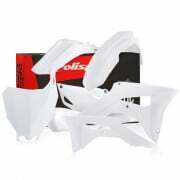 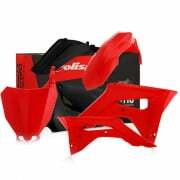 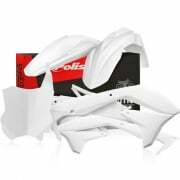 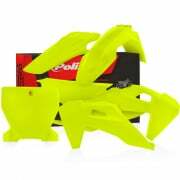 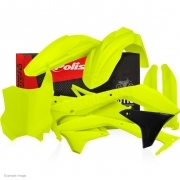 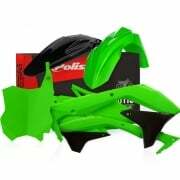 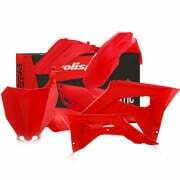 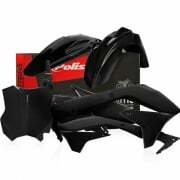 See our range of Polisport Bike Plastics including popular parts like Polisport Motocross Plastic Kits, Polisport Honda Plastics, Polisport Husqvarna Plastics, Polisport Kawasaki Plastics, Polisport KTM Plastics, Polisport Suzuki Plastics, Polisport Yamaha Plastics, Polisport Handguards, Polisport Motocross Protectors & Guards.